A representative of the troubadour style, De Fauveau championed a revival for medieval art. 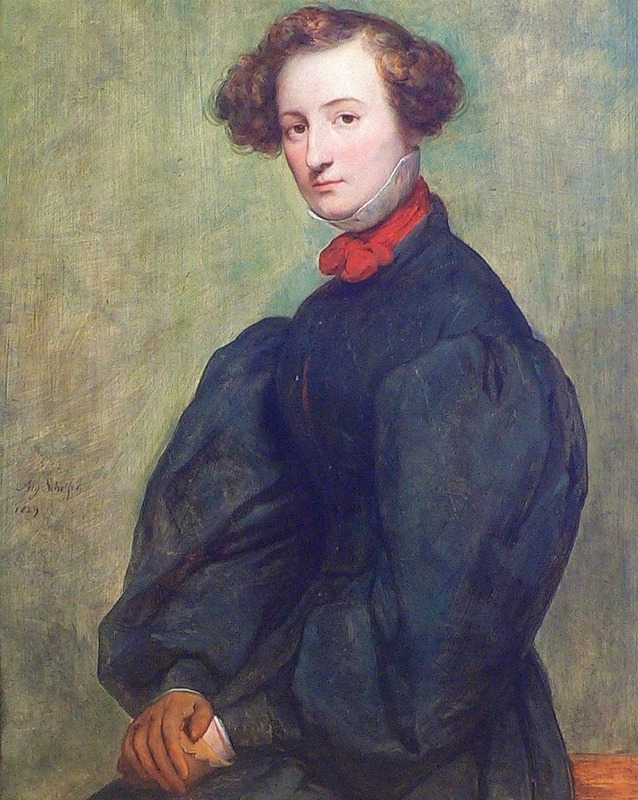 Born in Tuscany in 1799, she spent her childhood in Florence before moving to France at the height of the Restoration period, where she learned the art of painting and sculpture as well as studying heraldry and archeology. Supported by the Duchess of Berry, she was the first woman to exhibit at the Salon in 1827, where she inspired the writings of both Alexandre Dumas and Stendhal. A fierce Legitimist, De Fauveau was imprisoned at Angers and later exiled from France for participating in the country’s royalist insurrection movement in 1832. After being forced by authorities to dismantle her Paris studio, she joined her mother in Florence in 1834, establishing a successful atelier in Via dei Serragli. Fittingly, this site currently hosts a school for artisans and the applied arts. A precursor to the Pre-Raphaelites, De Fauveau was deeply inspired by Christian themes. Her monument to Dante, finished in 1836, prefigured Auguste Rodin’s ‘Doors of Hell’.